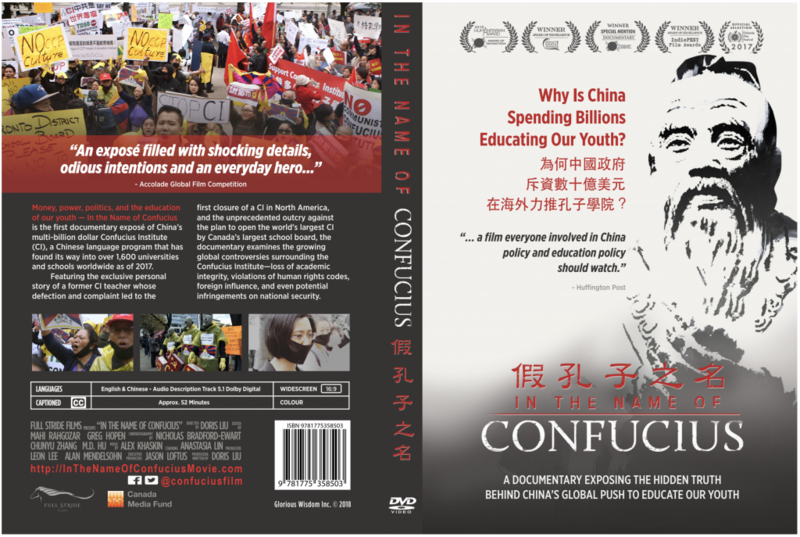 We are proud to announce that In the Name of Confucius has won the Award of Excellence: Documentary Feature at the latest running edition of the prestigious IndieFEST Award. In the Name of Confucius has so far won a number of international awards for our creativity in filmmaking as well as tackling an important issue that matter to our societies. 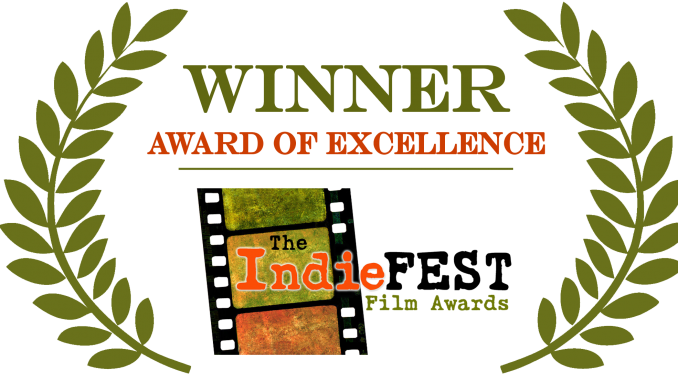 Click here and view the awards and honours our film has garnered.